All-natural styling aid for smooth, shiny hair. This natural, leave-in hair treatment uses organic kelp in place of synthetic silicone to smooth the hair shaft, leaving hair shiny and soft all day long. 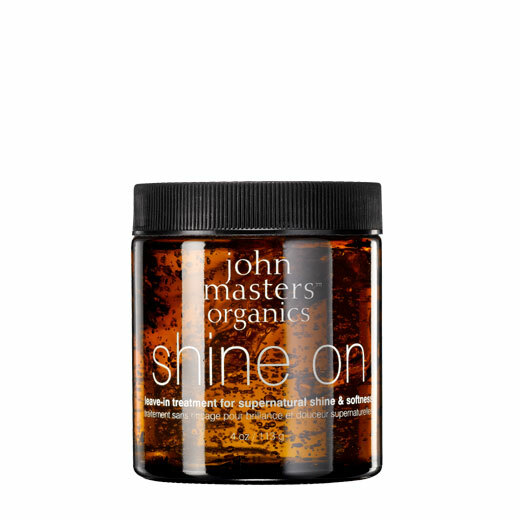 A great natural-shine alternative to petroleum-based products. Eight additional certified-organic plant extracts help condition the hair. Safe for color-treated hair. Apply sparingly through damp or dry hair, comb-through evenly. Style and blow dry as desired. Add more as needed for increased shine & softness.